The town is home to about 450 people. It is situated at the 53-kilometre point of the Silver Trail highway, which extends through what was once one of the richest silver mining regions in Canada. Mayo lies in the traditional heartland of the Nacho Nyak Dun First Nation. The mission of J.V. Clark School is to promote the larger community and school working together to provide a safe and nurturing environment which enables students to become independent and lifelong learners who can function in a confident, responsible and productive manner socially, academically and culturally in their school, community, and in the global setting. There are 59 students enrolled for the 2016/17 school year in K4 to Grade 12. 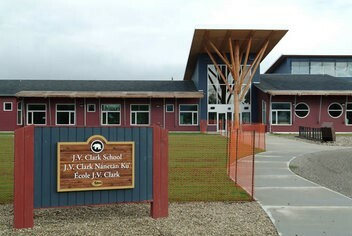 For more information about the school visit jvc.yukonschools.ca. The school operates a breakfast and snack program. 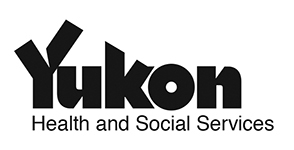 The funding that the school receives from Yukon Food for Learning Association is provided by Yukon Health and Social Services and Global Change for Children. About 30 students have breakfast every morning and on average 20 students are provided with snacks. 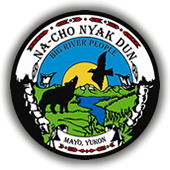 In addition to the direct funding that the school receives from YFFLA, the school is assisted by the Nacho Nyak Dun First Nation. They manage the reporting and paper work for the program and an employee to coordinate the program in the school.